Amid speculation that the Reserve Bank is nearing a rates move, it has released its first cash rate call of 2019. The Reserve Bank has decided to keep the official cash rate on hold at 1.5 per cent where it has remained since August 2016. St.George senior economist Janu Chan said that while there continues to be strength in the labour market, the downside risks for the global economy have increased. “The Australian economy is also not growing as strongly as previously thought,” said Ms Chan. My Housing Market chief economist Andrew Wilson said that although recent data is clearly increasing the chances of a near-term cut in official rates, recent statements by the RBA continue to indicate an ongoing conservative stance on rate settings. “This, however, is likely to change if GDP data to be released on 6 March is again disappointing,” said Mr Wilson. 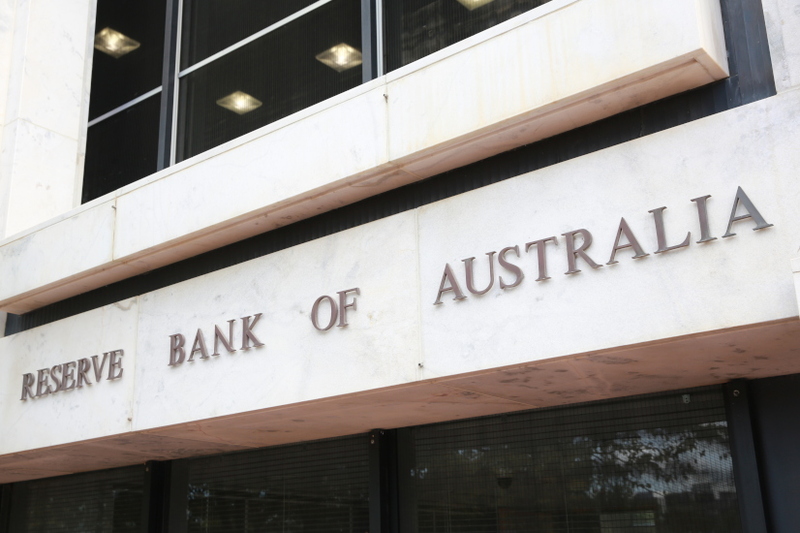 AMP chief economist Shane Oliver said that while economic data has generally been soft since the last board meeting in December, “it’s unlikely to have been weak enough yet to prompt the RBA to cut rates, particularly given that its bias has still been to raise rates”. Experts are now saying it is looking more and more likely rates could move, and that it may drop even further. According to aggregator Finder’s RBA cash rate survey, all 28 polled panellists believe rates are to hold for February, but a change is likely around the corner. Previously, 80 per cent of the Finder panel believe a rate rise would be next, and believed so for the last two years. This month, only 40 per cent believe in a rise. Stephen Koukoulas, managing director of Market Economics, said a change could be happening as early as next month. “It may wait a month or two before acting on that bias,” Mr Koukoulas said.